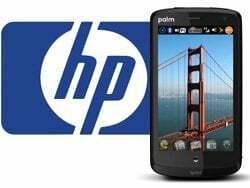 Hewlett-Packard planned acquisition of Palm immediately puts the PC-centric company knee-deep in the smart phone race, but perhaps more importantly positions the company to compete in the burgeoning tablet market, says iSuppli. Does your organisation need technology products, solutions and services that drive innovation and rapidly scale up or down to meet changing times? 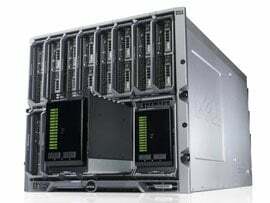 Well, look no further than HP, the world’s largest technology company, says Manoj Bhoola, Country Manager, HP Enterprise Servers, Storage and Networking, HP Enterprise business. Hewlett-Packard is just the latest PC OEM to learn a lesson about straying from its core business, according to Michael Wolf, Digital Home research director at ABI Research. Citing the experiences of Dell and Gateway, he asserts that it’s hard for a PC company to make a business in living room consumer electronics. Hewlett-Packard is seeking to capitalise on the success of the iPhone by launching a smartphone that gives it a stronger footing beyond the enterprise market. 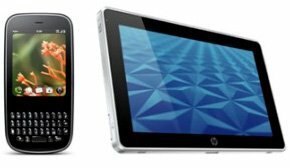 The new device will fall into the HP iPAQ line that has been developed around Windows Mobile for business use. As the iPhone notches up one million sales Palm and HP launch their latest smartphones with a little less fanfare. 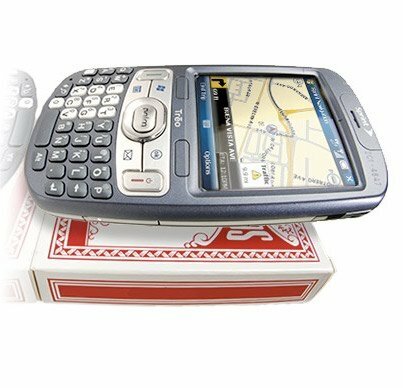 With hardly a whimper Palm’s Treo 800w and Hewlett-Packard’s iPaQ 910 have been released on to a smartphone market still largely focussed on Friday’s iPhone launch. They will be held up against Apple’s latest handset, which is now available in 21 countries and will go on sale in France on July 17.